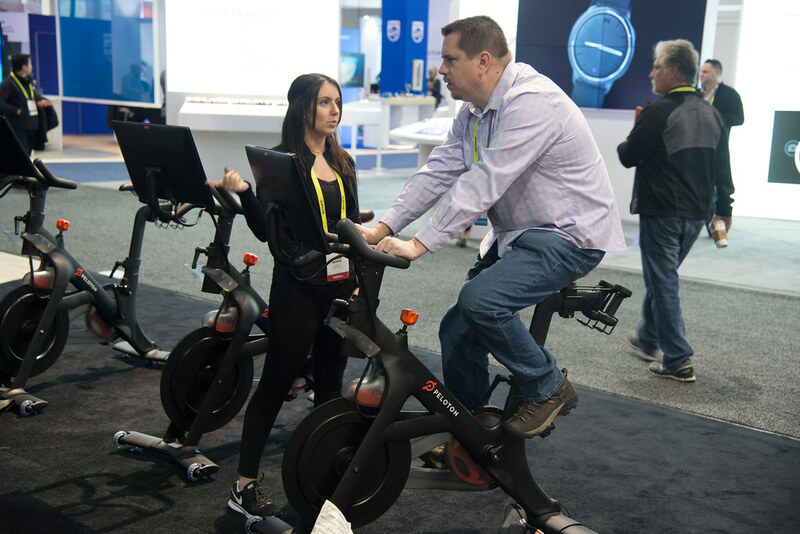 Networking: FitnessTech is the most collaborative industry in consumer electronics. 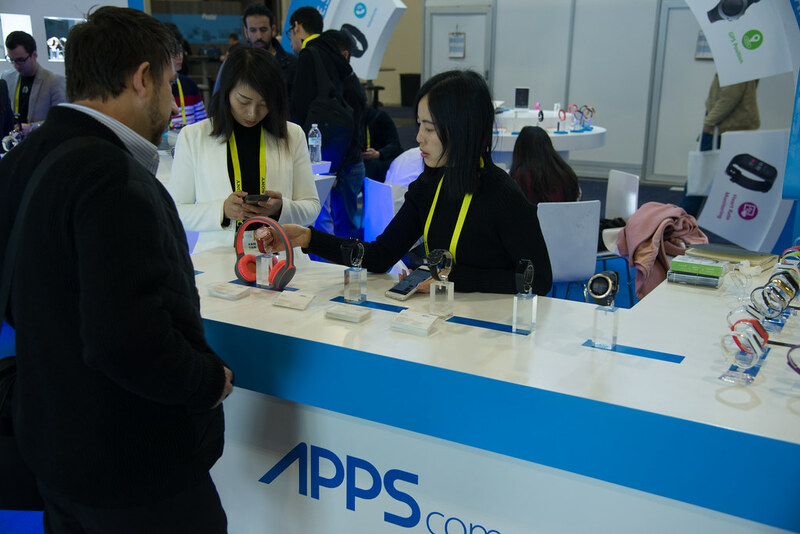 Discover new business opportunities, form new or amplify existing partnerships and share the possibilities and challenges in this rapidly changing field with industry pioneers and thought leaders. 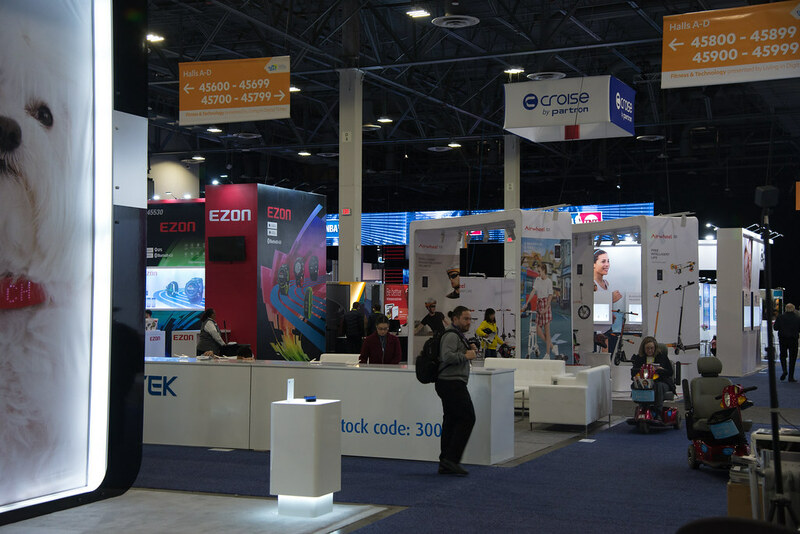 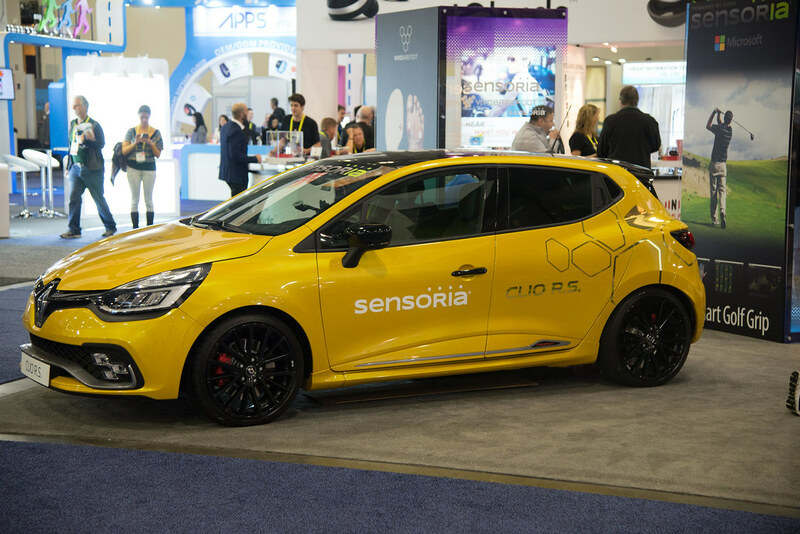 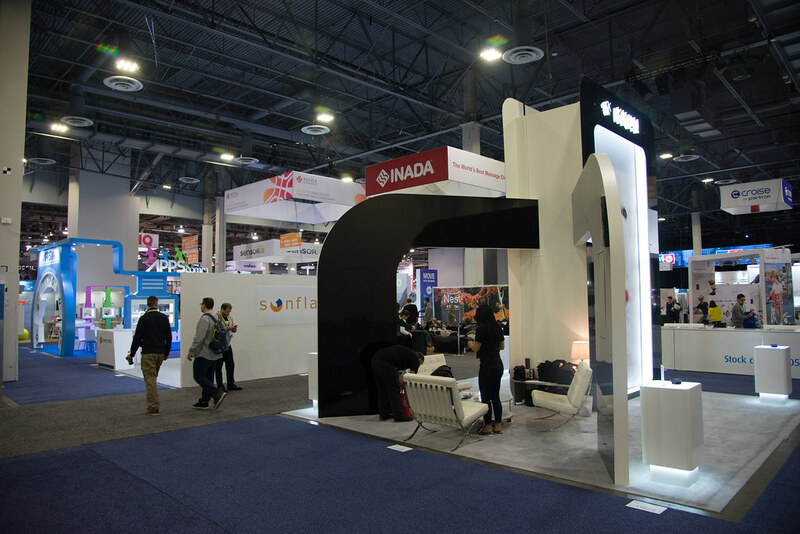 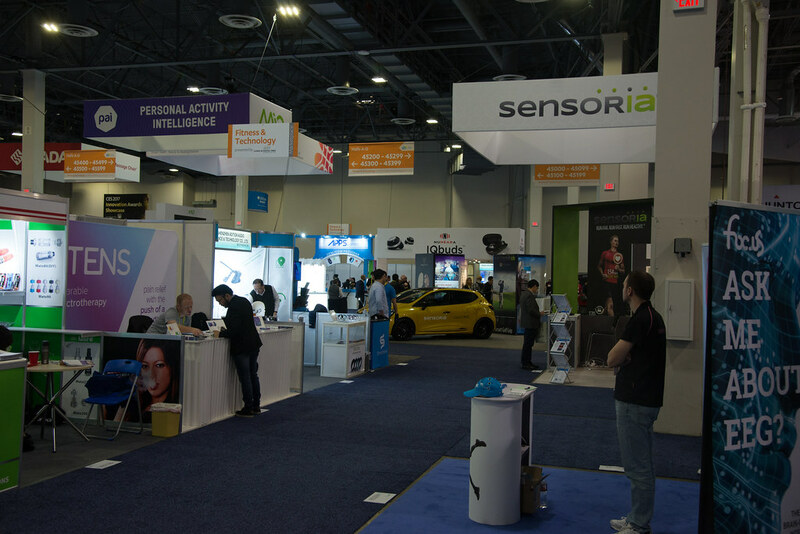 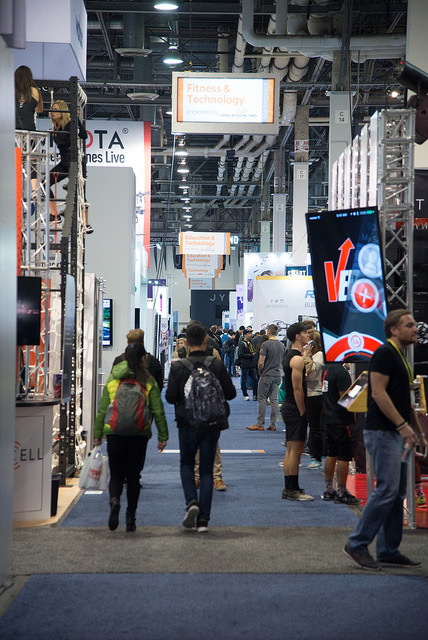 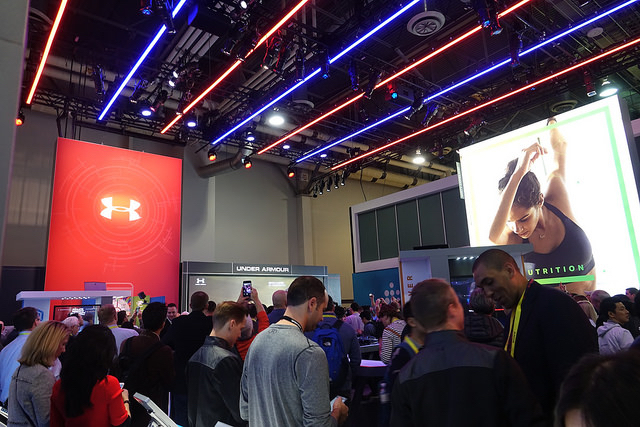 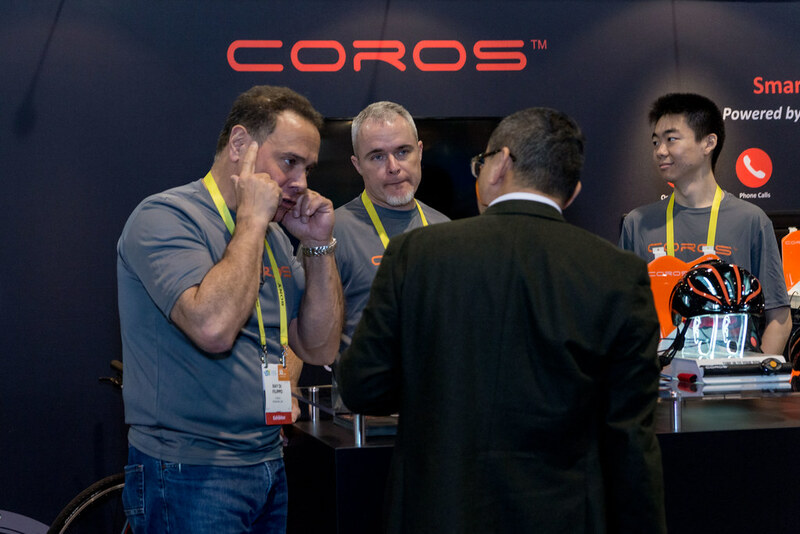 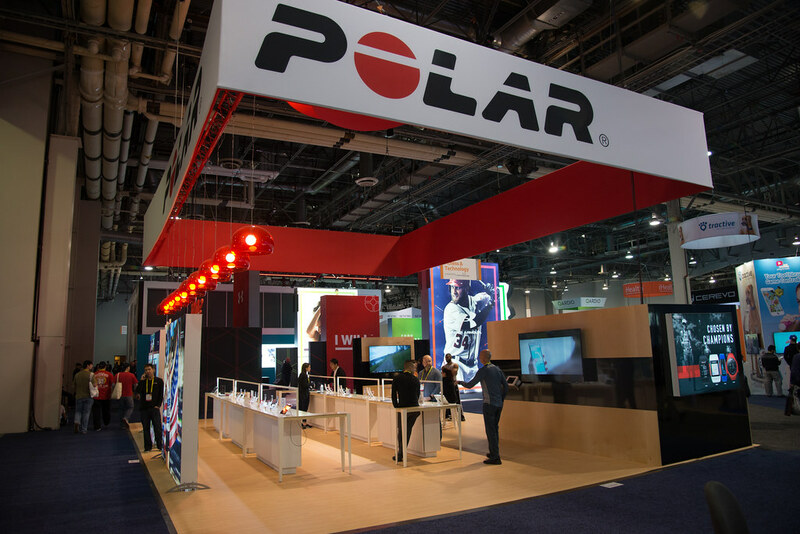 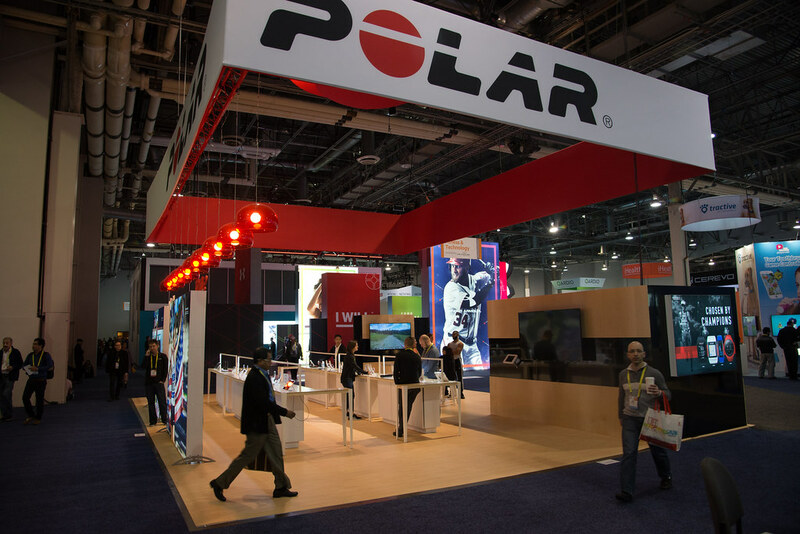 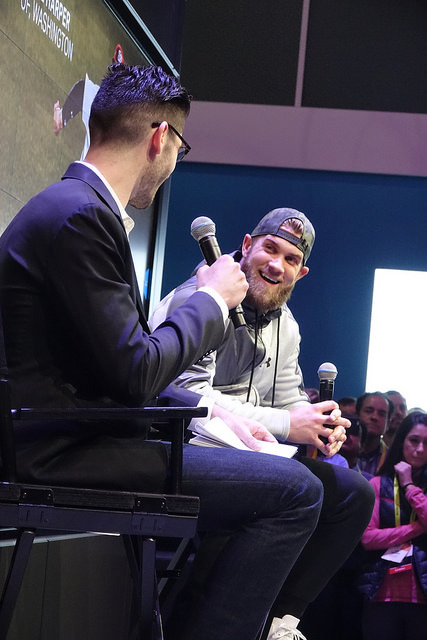 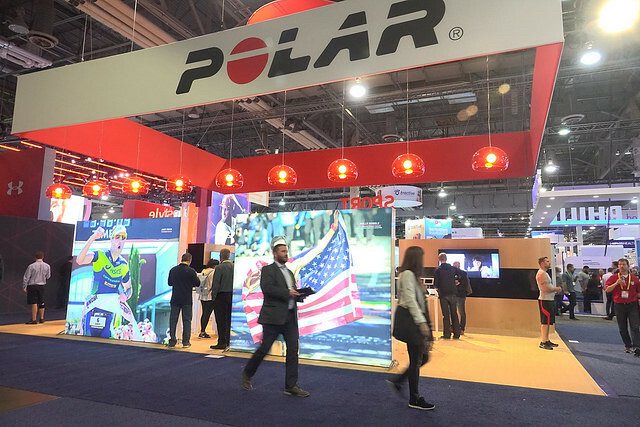 Record attendance: CES 2018 broke all the records. 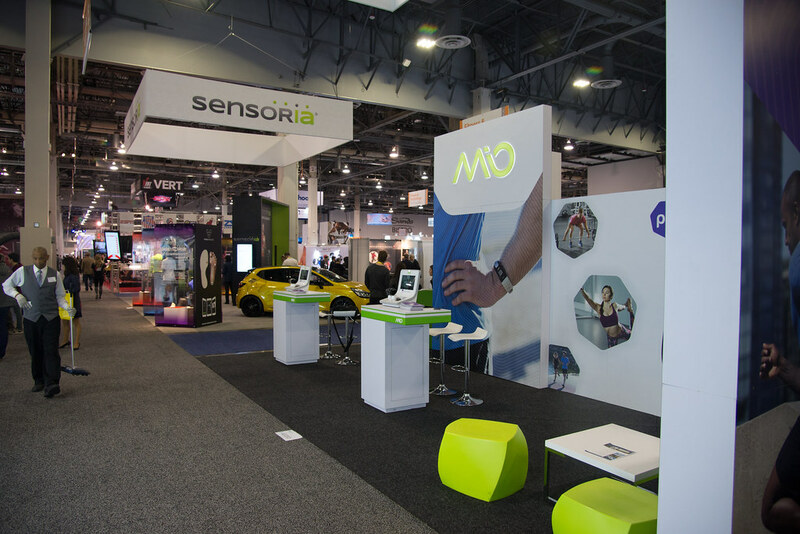 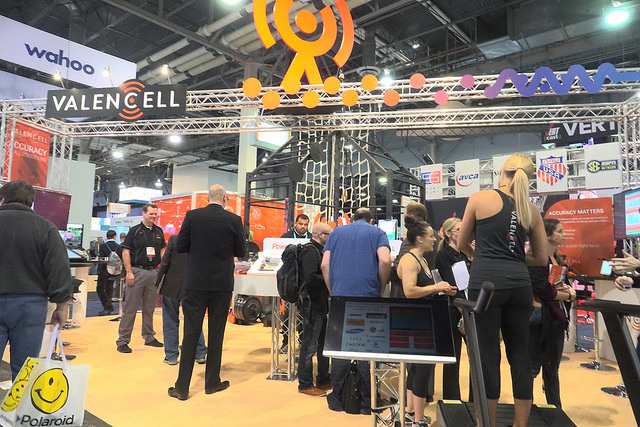 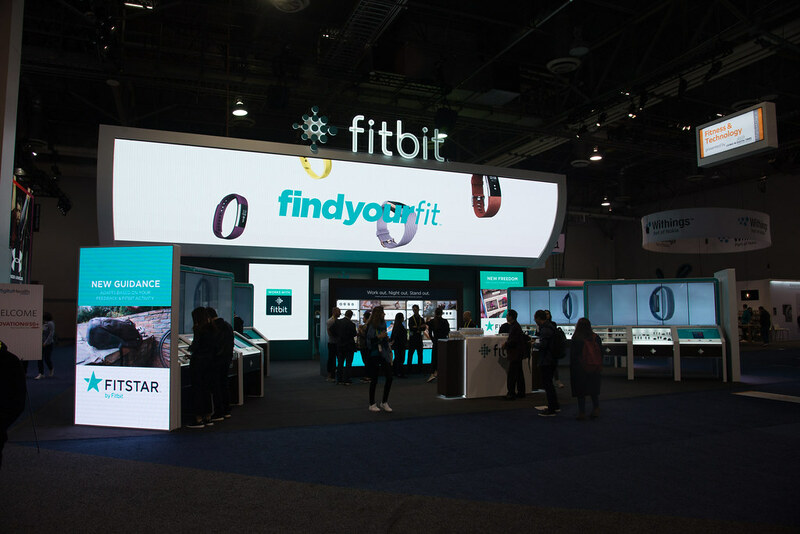 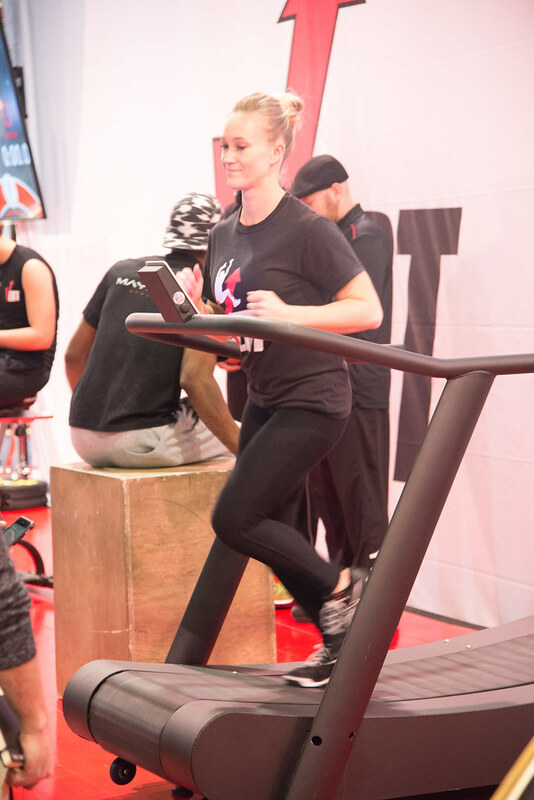 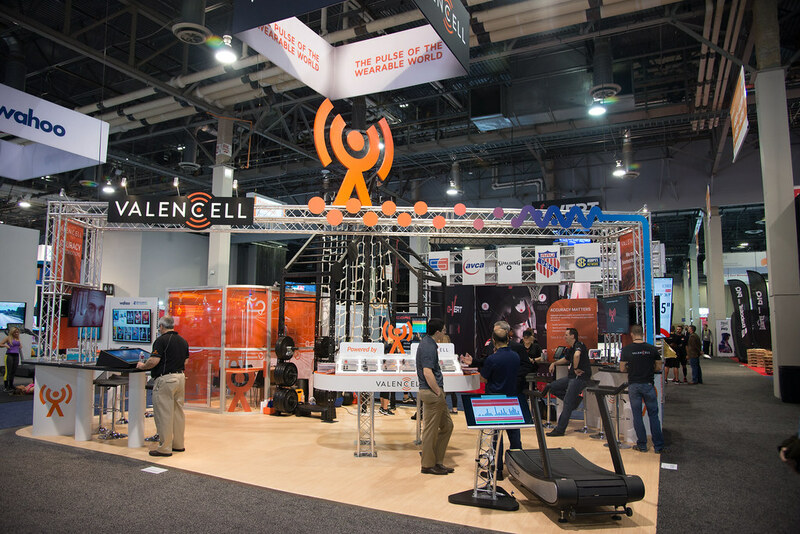 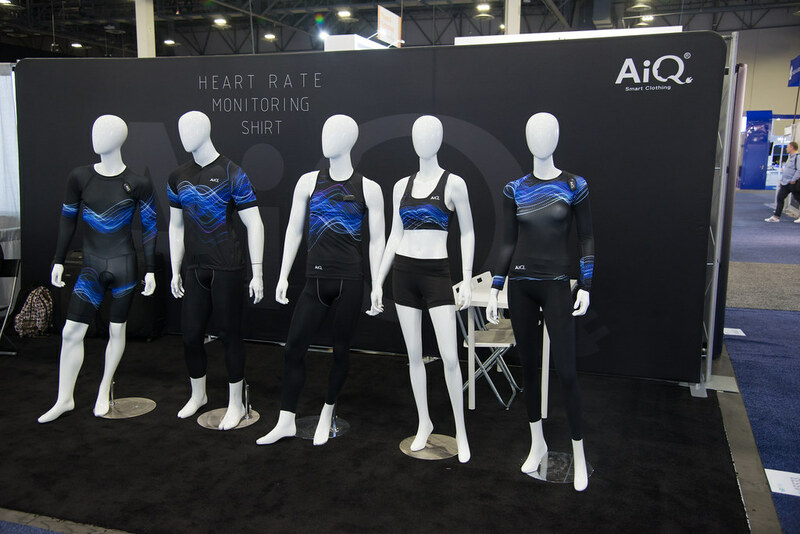 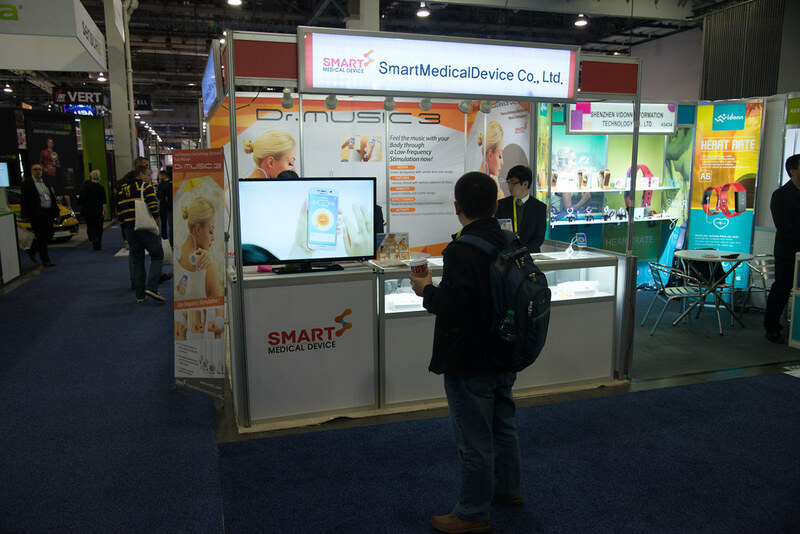 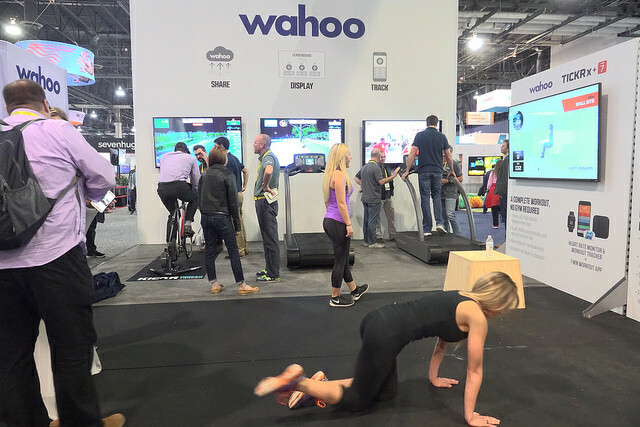 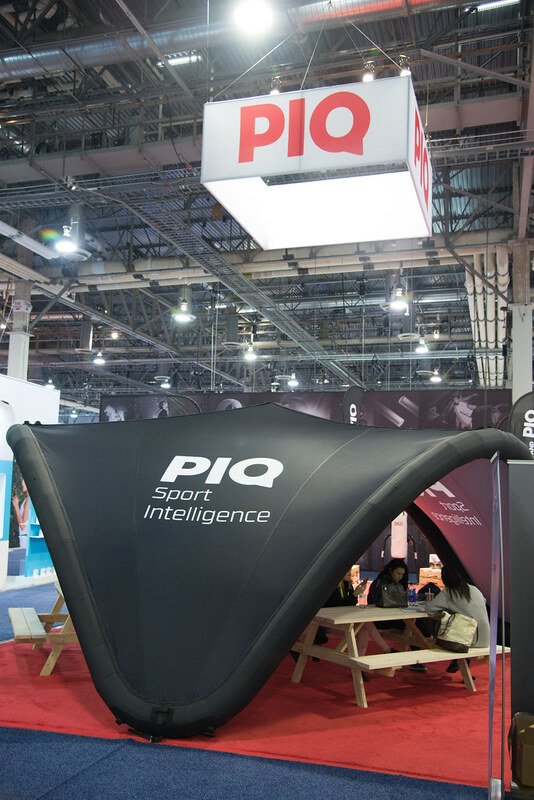 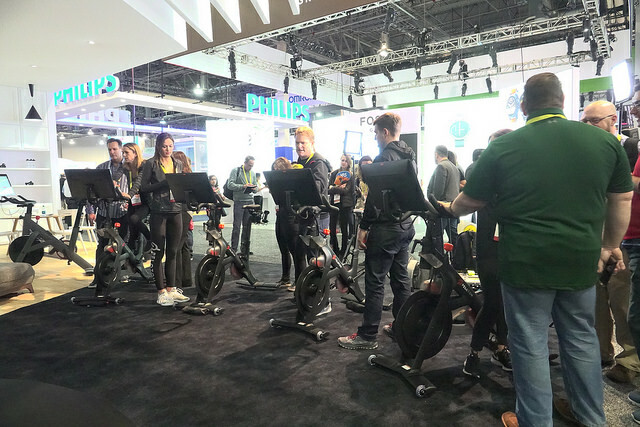 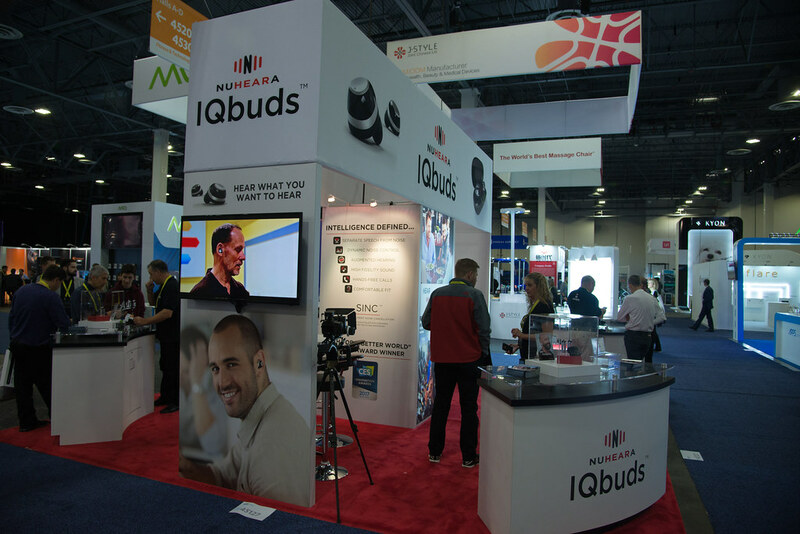 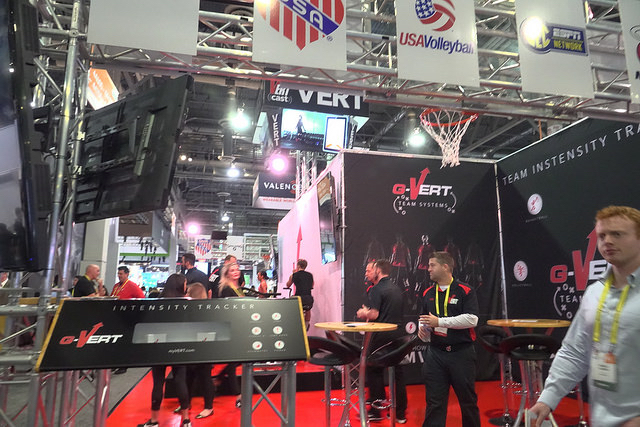 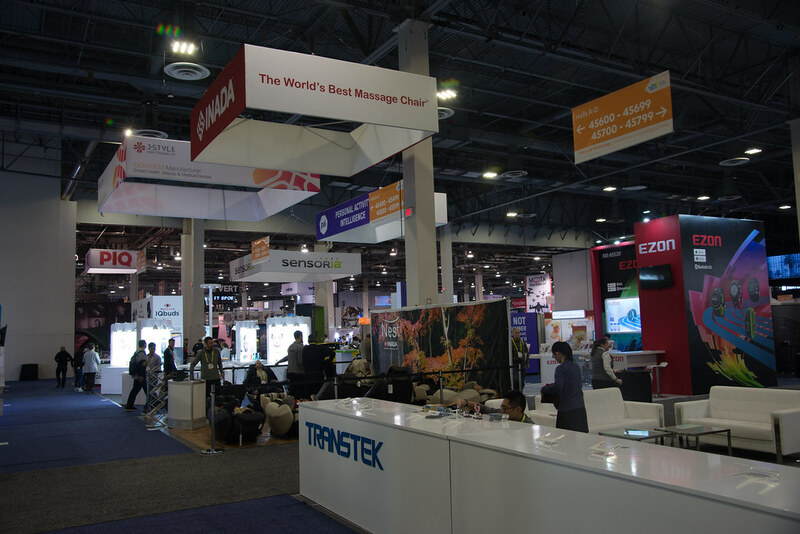 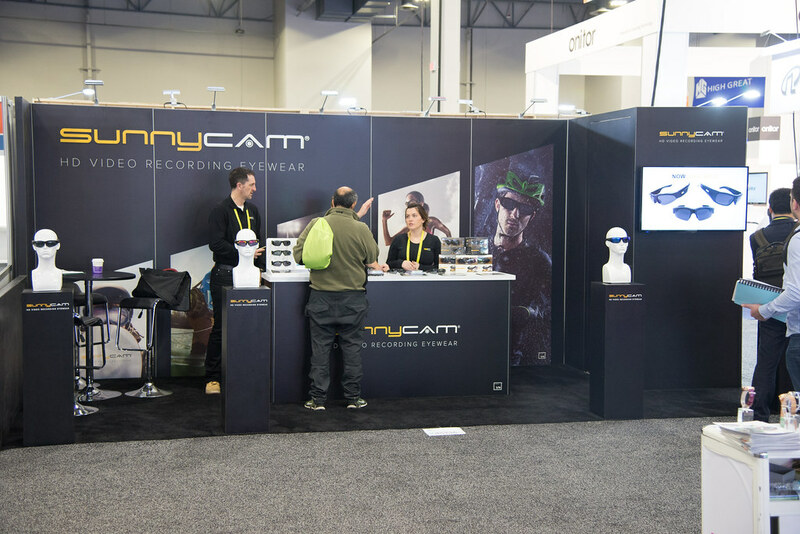 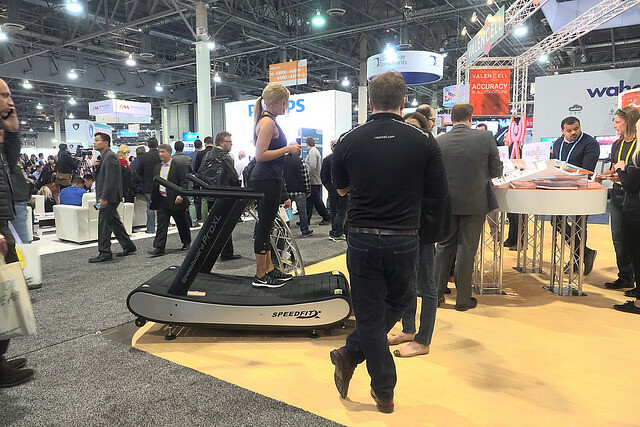 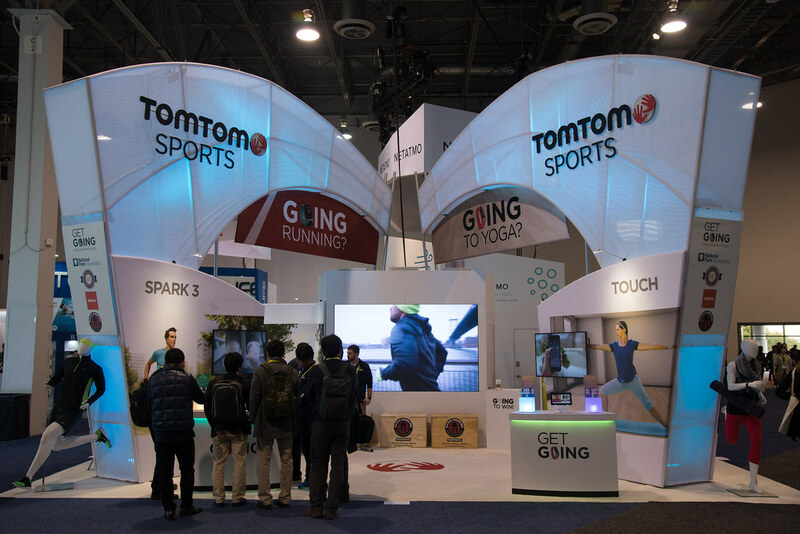 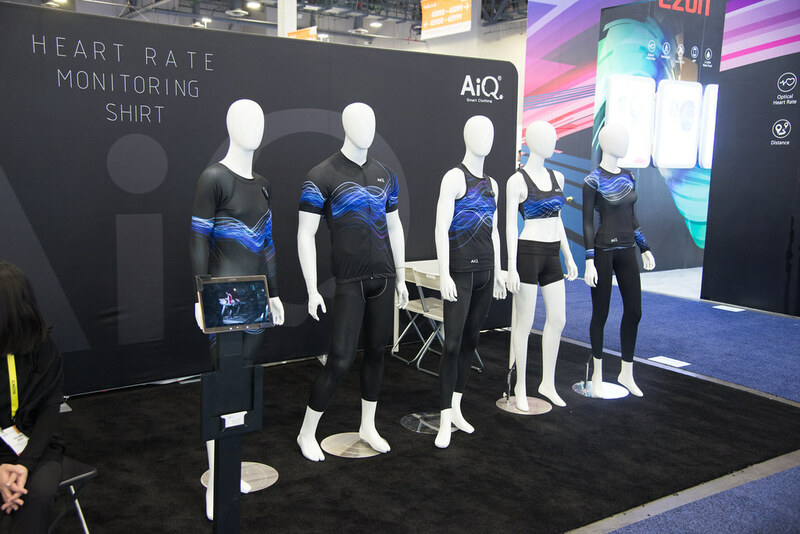 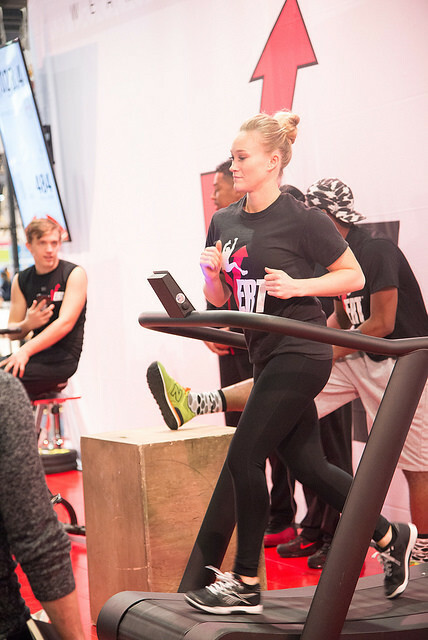 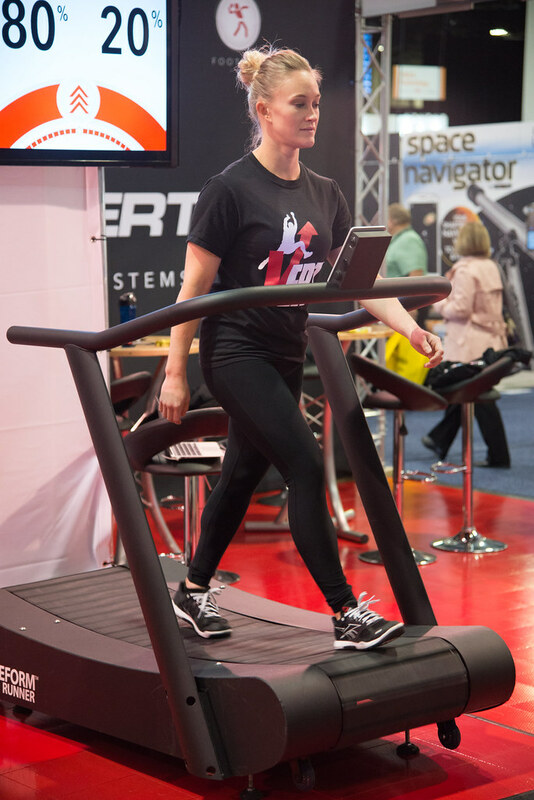 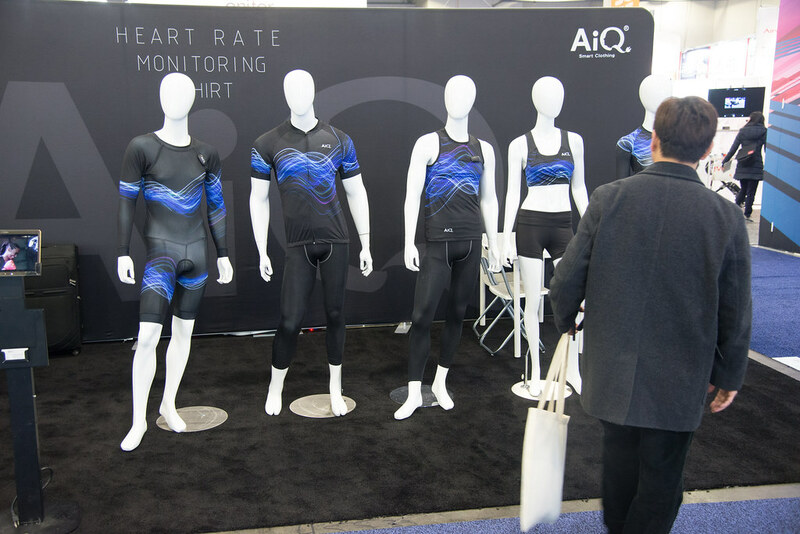 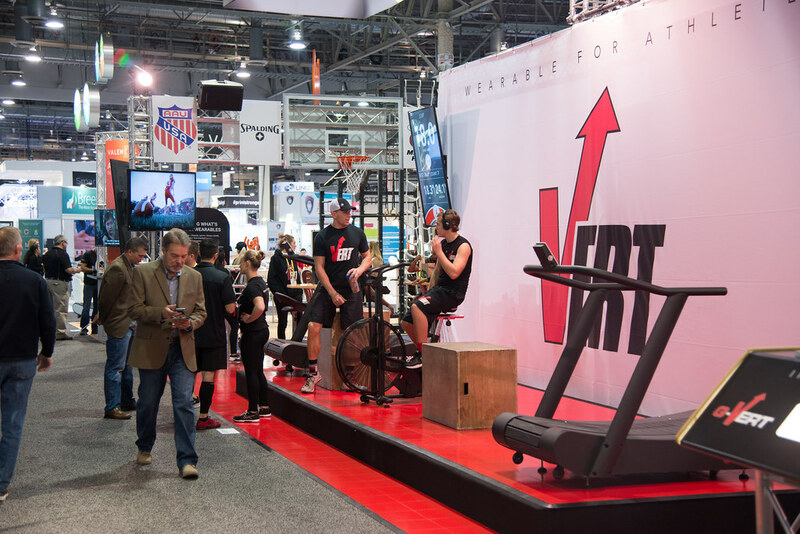 Over 180,000 attendees visited Fitness and Technology exhibitors during the four day conference. 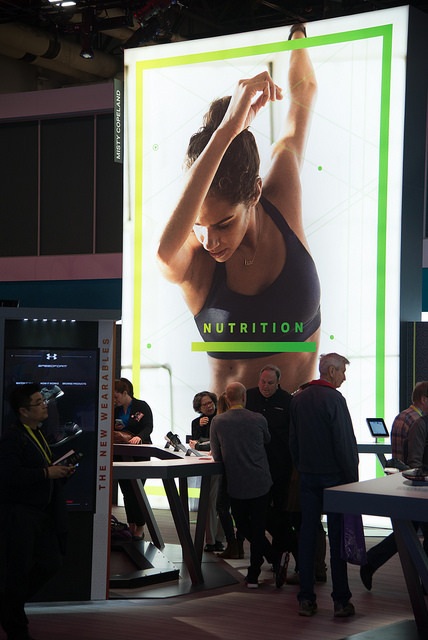 You bring the product and we bring the crowd. 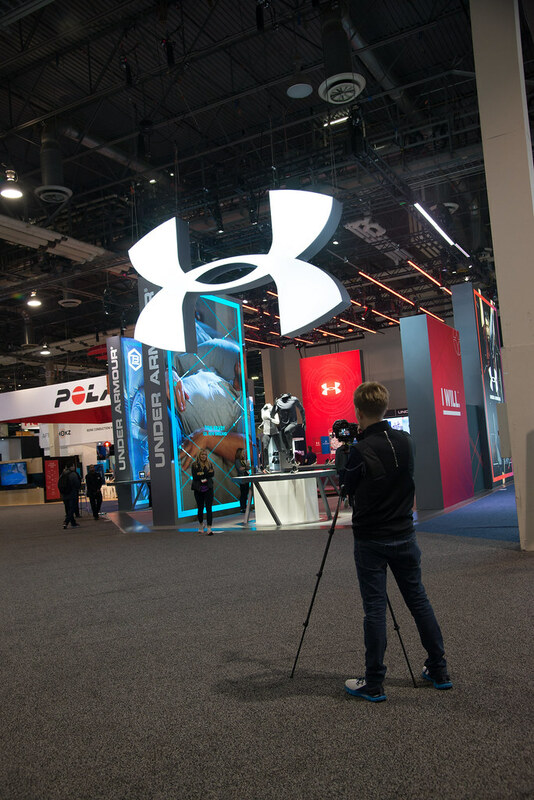 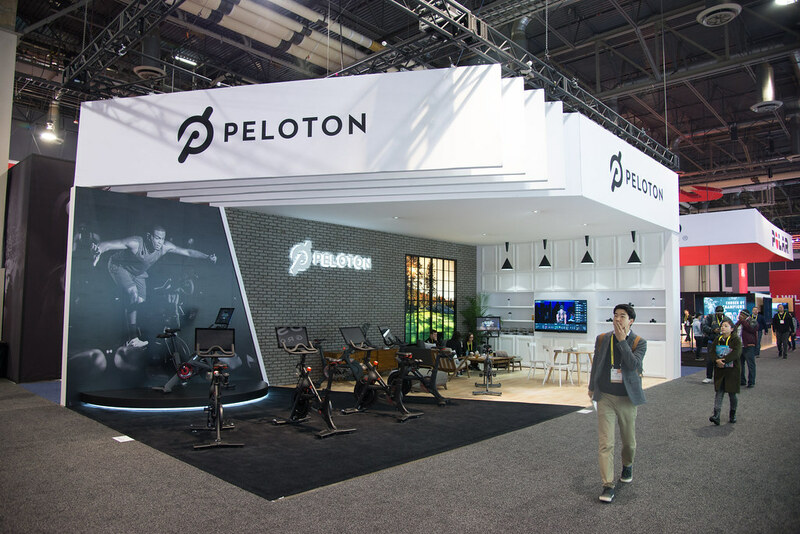 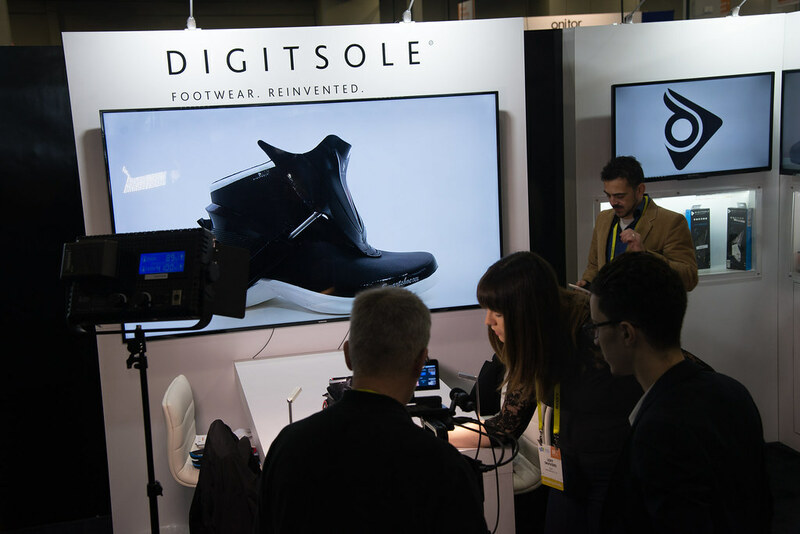 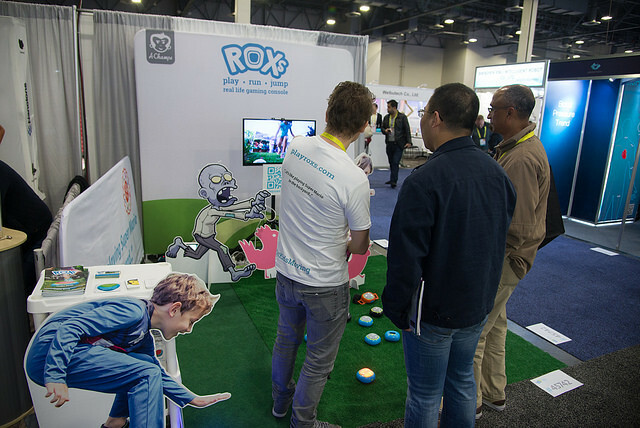 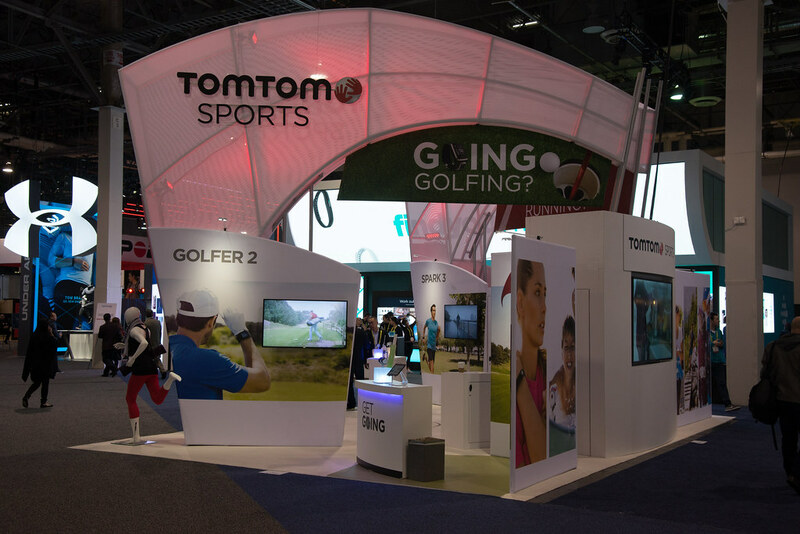 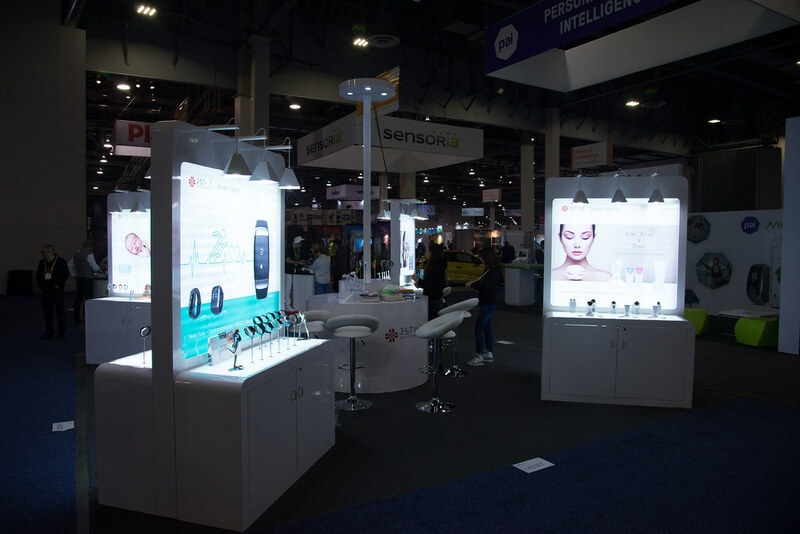 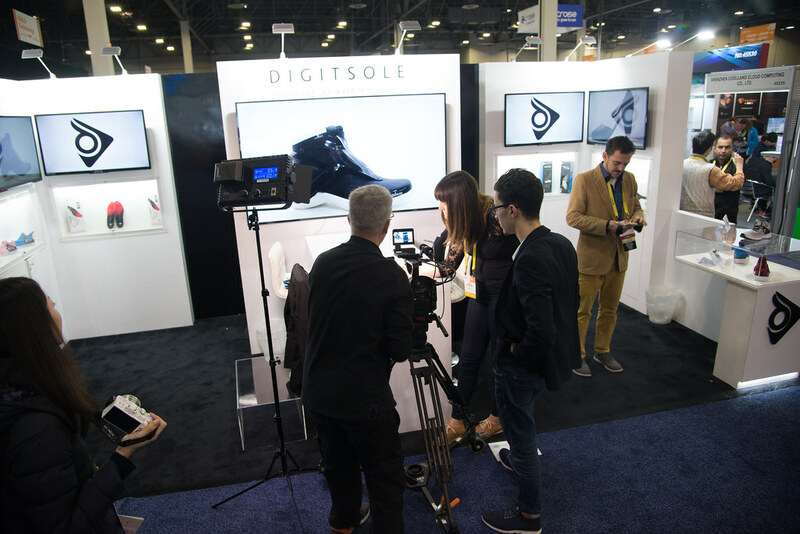 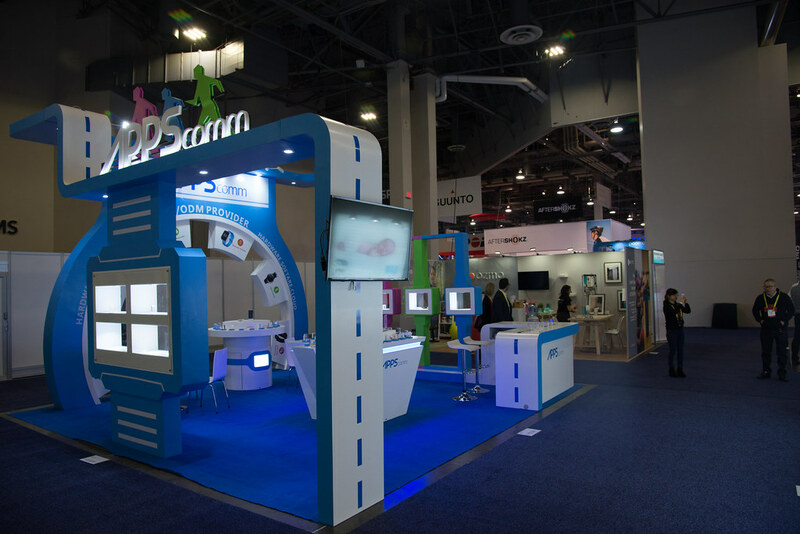 Press & Product Launches: With over 7,500 domestic and international press in attendance as well as being at the largest global gathering of connected technology, there is no better platform to showcase your brand and launch your latest innovations.